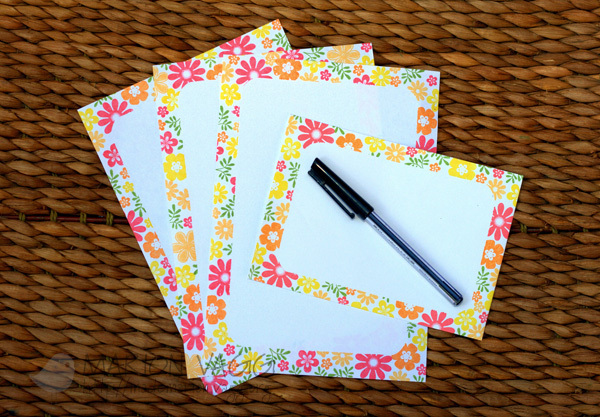 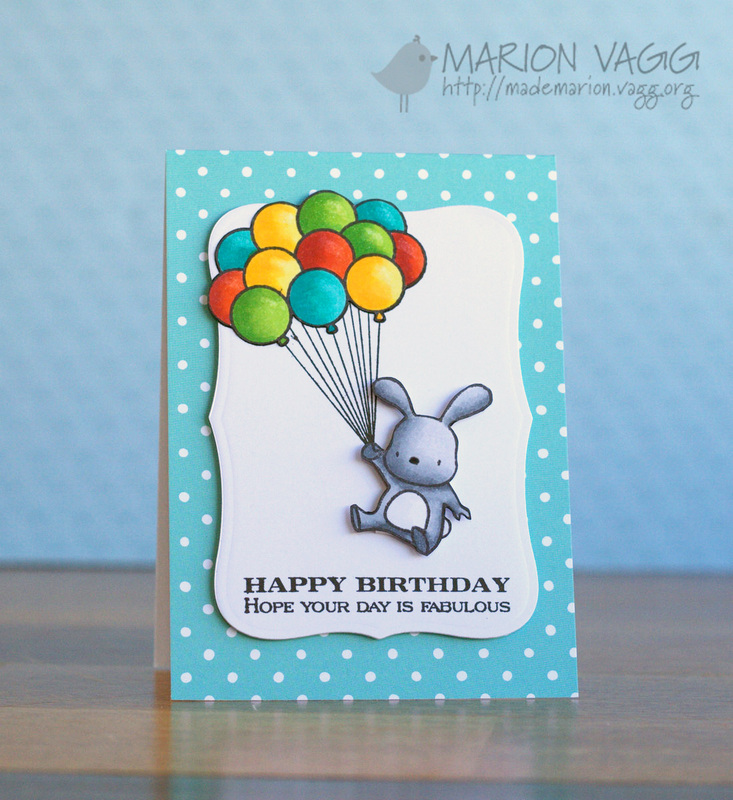 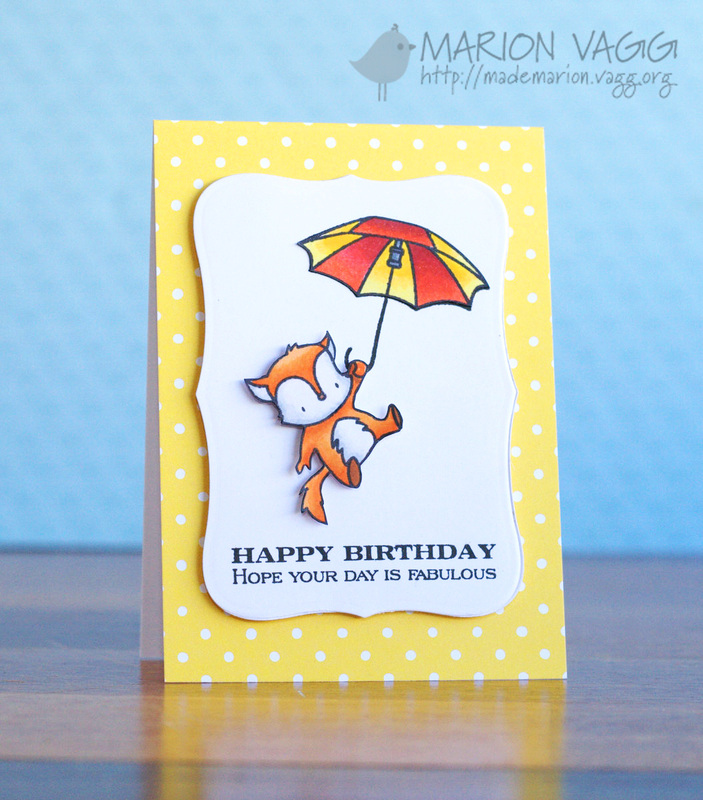 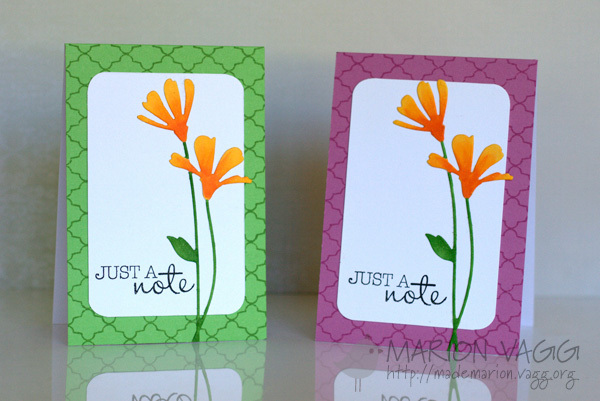 Today I have set of four cards to share with you using some new Penny Black products. 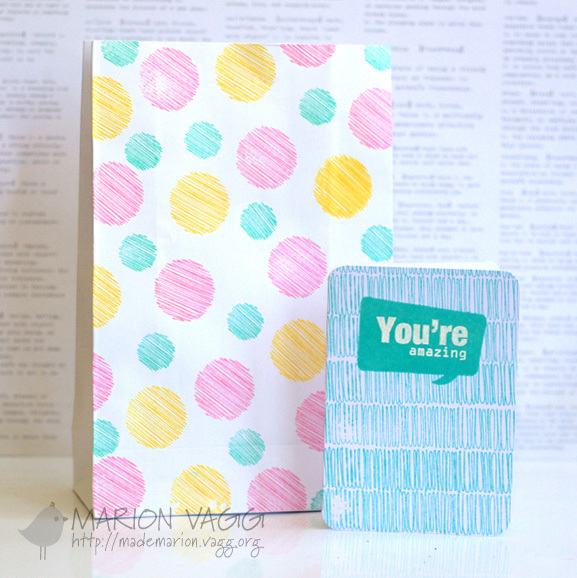 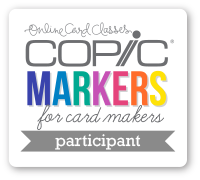 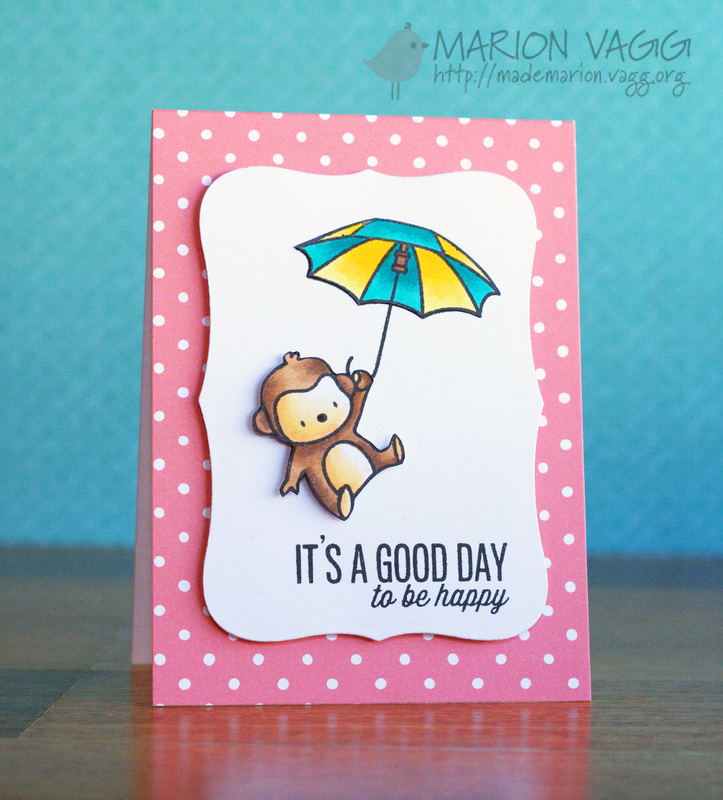 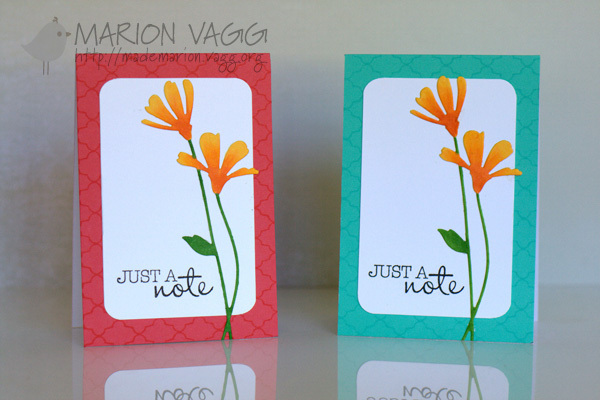 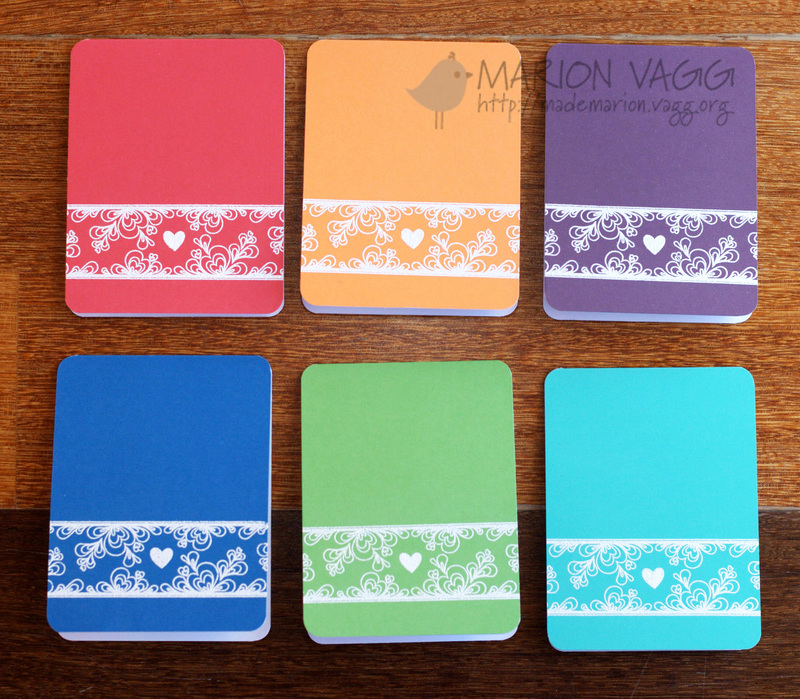 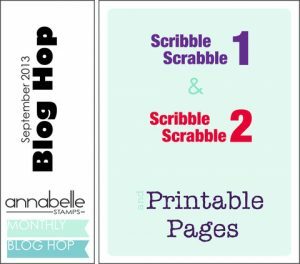 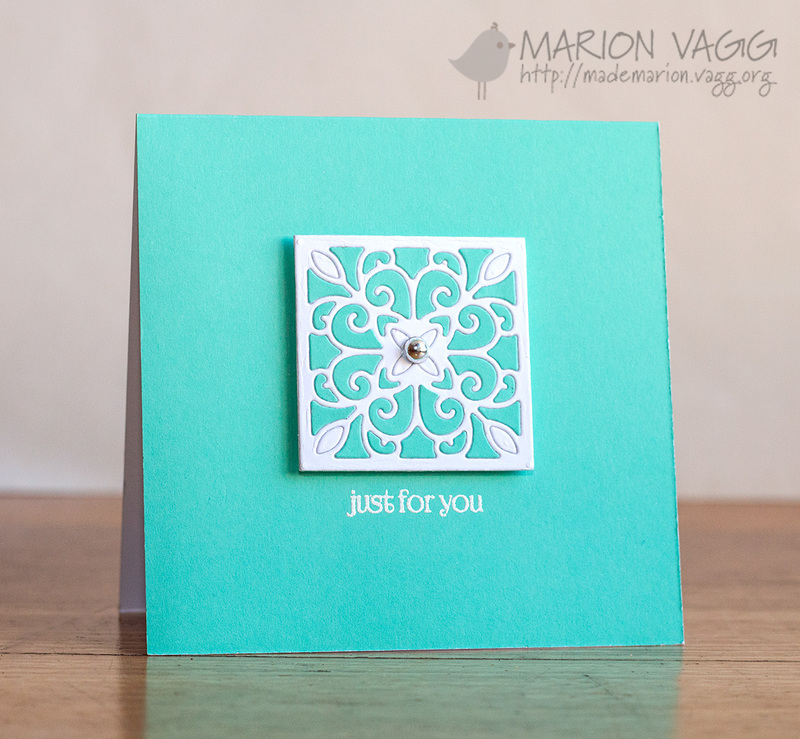 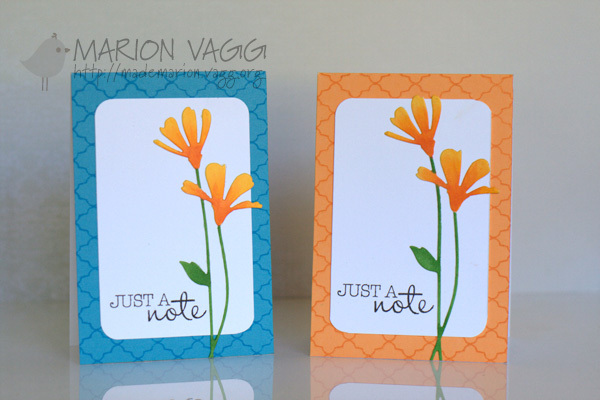 I used the Swirl Squares creative dies to create a focal panel for each card – one of each design. 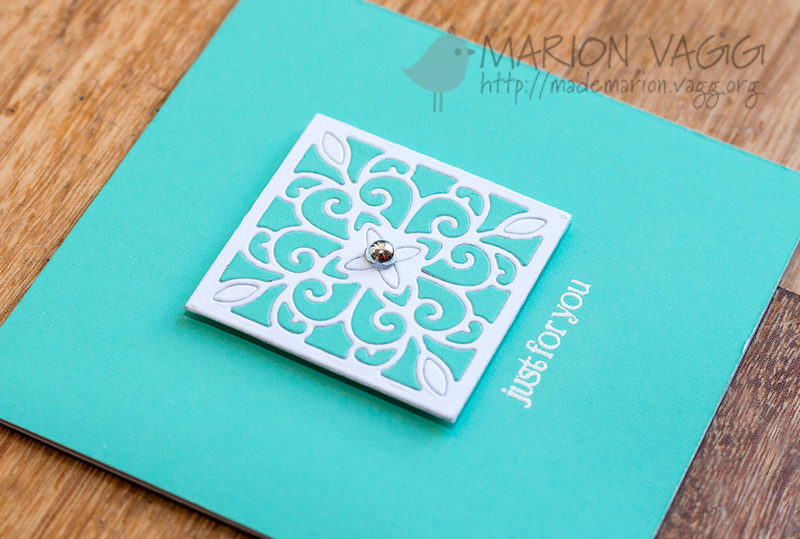 I used the inlaid die cutting technique – it was a little time consuming placing all the pieces back in, but well worth it in the end. 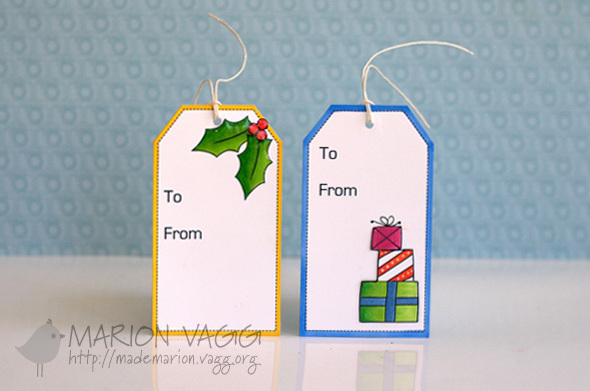 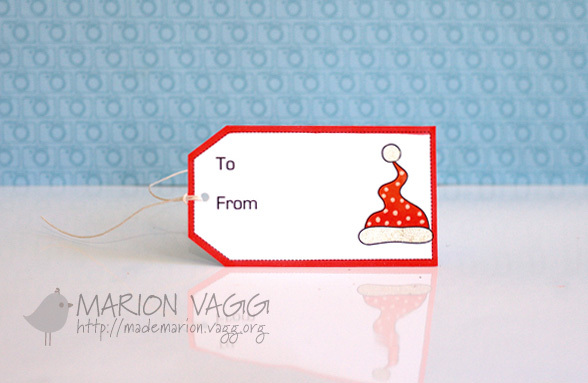 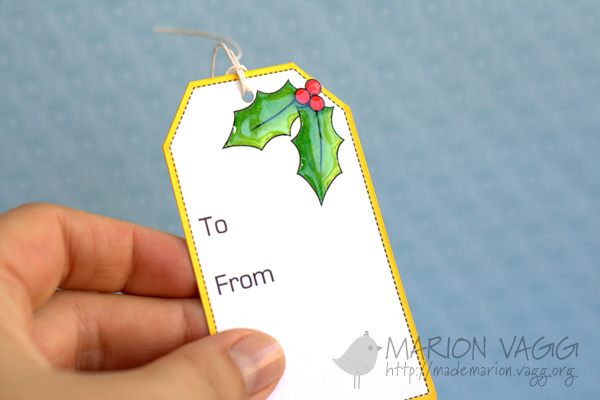 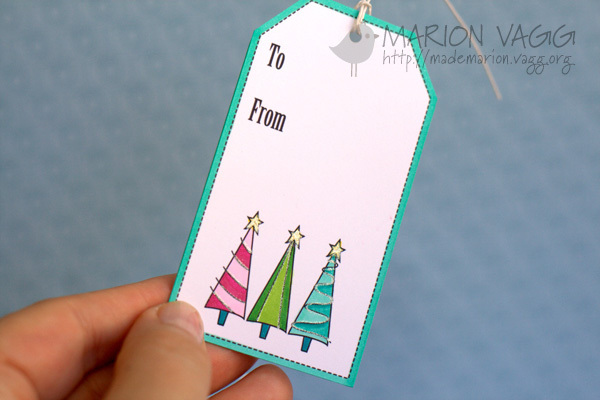 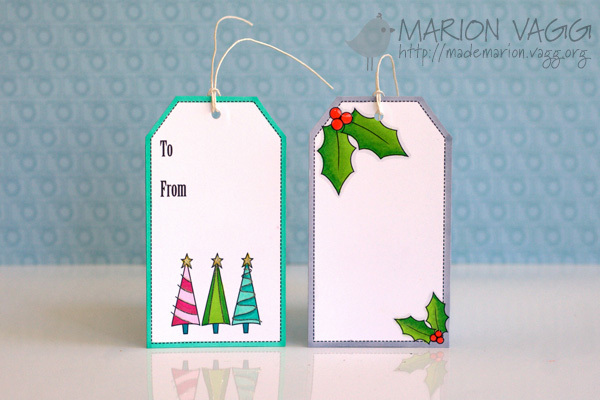 The sentiment is from the Holiday Snippets stamp set and is white heat embossed. 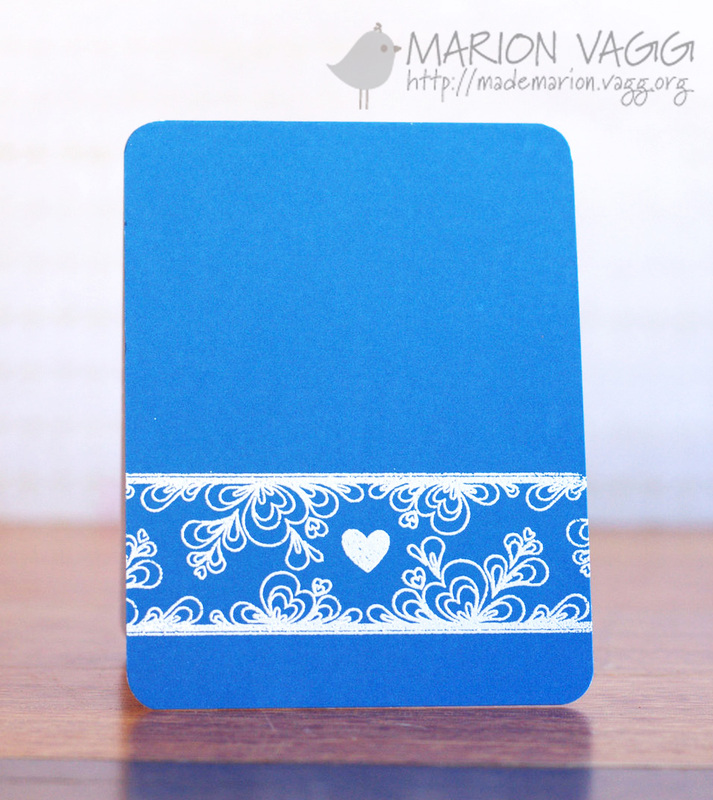 Each panel is raised on some craft foam and to finish each one off I adhered a metallic gem. 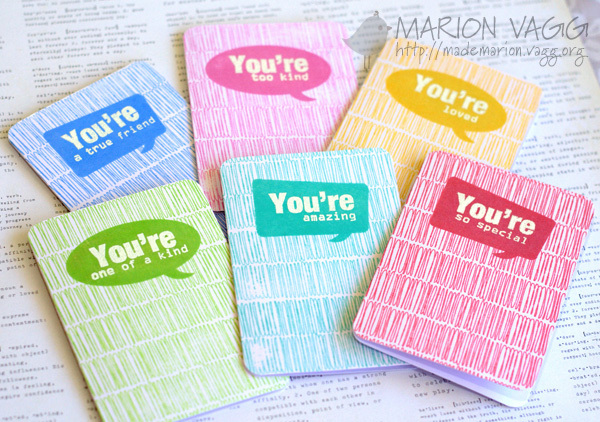 I gave this card set to my Mum for her birthday last week and she loved them.